Belarus: a country better known for its Soviet-style economy and often dubbed ‘Europe’s last dictatorship’. Yet one industry has escaped government interference: IT. And it’s thriving. It’s in Minsk that one of the most popular PC games in the U.S. and Europe was developed. World of Tanks boasts some 100 million players joining virtual battles in World War II-era tanks. And despite its international success, its developer has kept a major operation in the capital, in a high-tech park home to a dozen other companies including U.S.-based EPAM Systems, founded by two Belarusians in 1993. Belarusian software engineers are also behind Japanese-controlled Viber messenger and the MSQRD selfie app bought by Facebook earlier this month. The success of the country’s IT sector, which taps the nation’‘s low-cost, skilled engineers, is now fueling hopes it could be used as a model for transforming the mostly state-run – and depressed – economy. 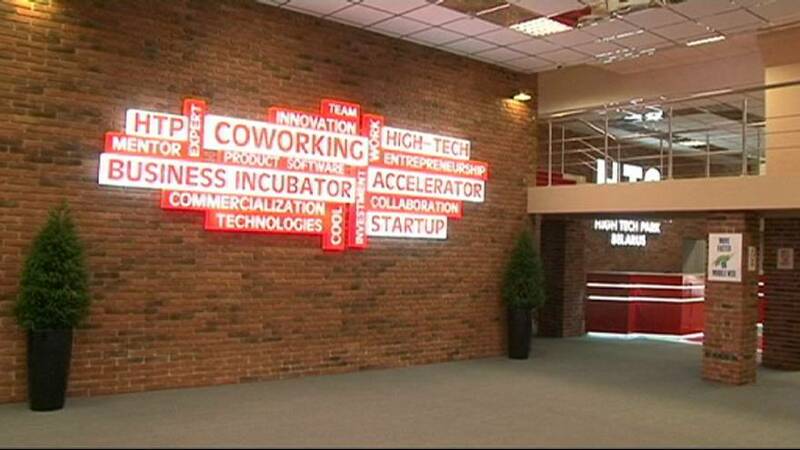 Companies in Minsk’s high-tech zone employ 24,000 people and last year had exports worth $700 million. By contrast, the state-run Gomselmash, employing 14,000, sold just one combine-harvester in the month of December, contributing to just $90 million in exports. The economy shrank 4 percent last year, hit by a recession and international sanctions in neighbour Russia, but the software park grew 20 percent and is expected to do the same in 2016.